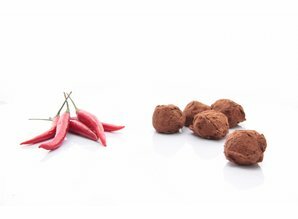 Our superb dark chili truffles are a delightful rollercoaster in taste. 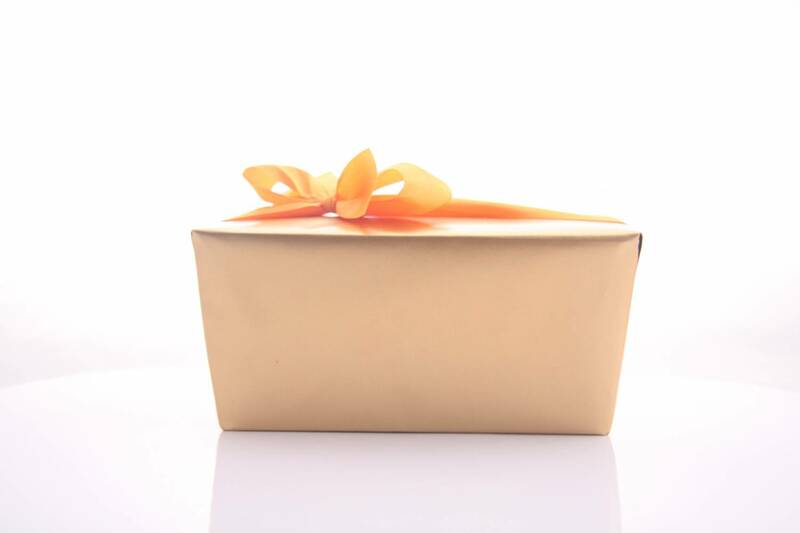 First you are hit by the intense flavor of the finest Belgian chocolate. And then, when you start to wonder well, where did the chili go, your palate suddenly starts to tingle, and a miniature heat wave invades your mouth. 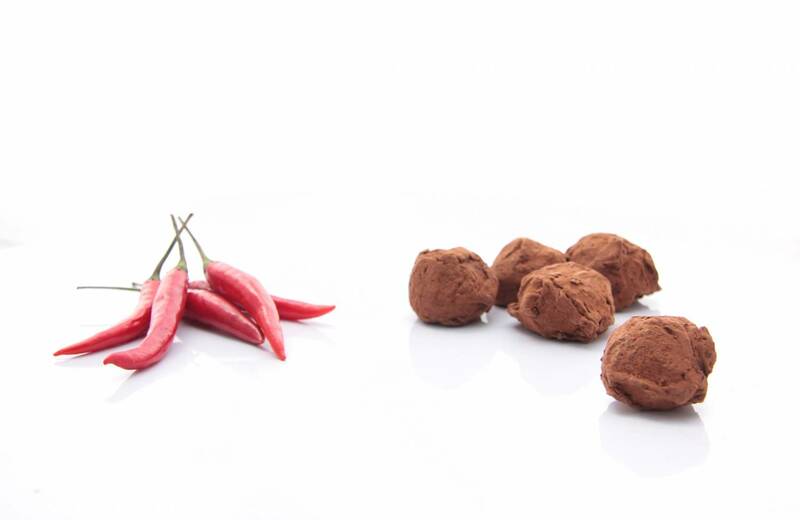 Not an extreme heat but one that will satisfy every chili fan.